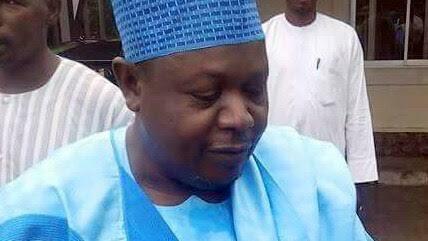 The Commissioner for Environment in Borno state, Waziri Imam, has died. He died this morning following a brief illness at the University of Maiduguri Teaching Hospital. He will be buried today according to Islamic rites. He reportedly drove himself to the hospital when he suddenly fell ill. May his soul rest in peace.